Please see our exclusive blog for an in-depth look at our impressive selection of acne fighting solutions. Deep conditioning for acne marks, discolourations and other blemishes. 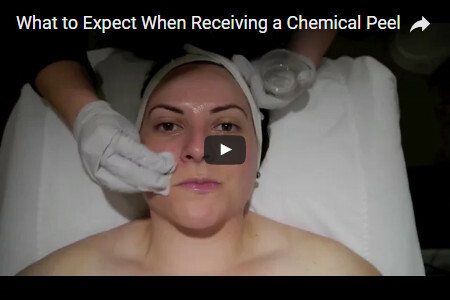 Chemical peels help you remove only the upper layers of dry or damaged skin. This allows new epidermal layers to flourish during regrowth. This meticulously controlled shedding of the upper layers may be adjusted depending on each unique circumstance. Treatments range from superficial peels to deep penetrating peels for more intensity. 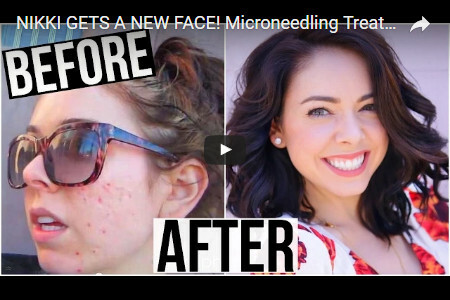 Microneedling, also known as skin needling or Collagen Induction Therapy, is a procedure for penetrating the epidermis with tiny needles to create a site amenable to wellness treatments. Numerous studies have shown that exposure to blue light rays can kill acne bacteria. Envision Medical Spa has the phototherapy equipment at the ready to help those affected by acne breakouts with this proven technology. 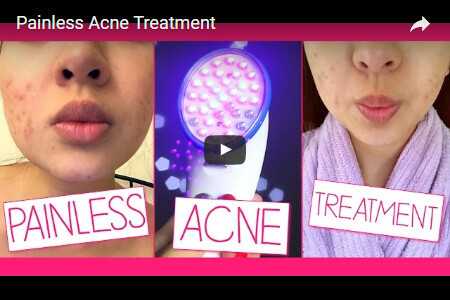 Of course killing the acne-causing bacteria is often just a first step in a total anti-acne regimenn as the dead bacteria must be removed from the epidermal layers to avoid irritation and infection. 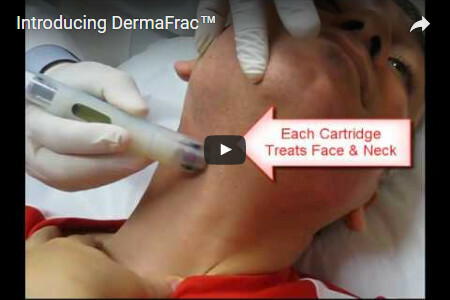 DermaFrac is an intensive anti-acne therapy that combines four proven acne treatments into a total blemish reduction approach. This series of procedures includes microdermabrasion, microneedling, product infusion and blue-light therapy.